ZTE announced two additional Axon devices this morning, giving buyers even more options when looking through ZTE’s current smartphone lineup. 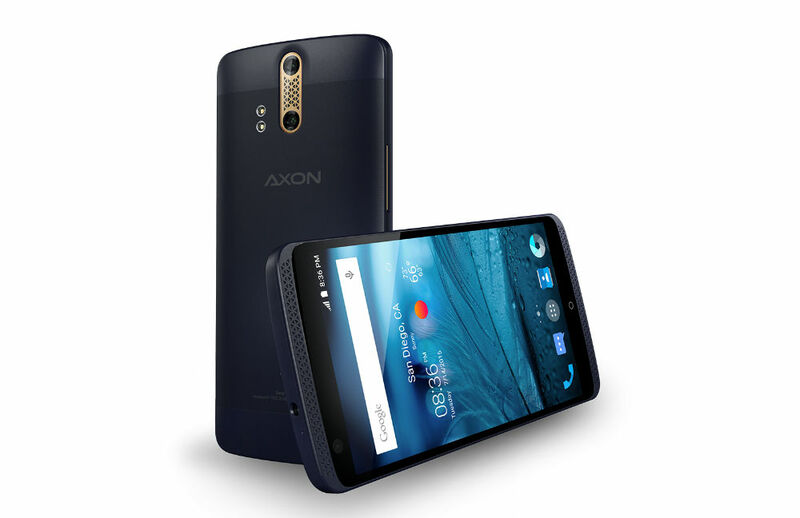 Joining the current Axon Pro 32GB model, there is a new 64GB model of the Axon Pro, and a mid-range Axon. Each device is priced quite competitively, with the Axon Pro 64GB priced at $449.98, and the Axon going for $329.98. Each new addition is unlocked, capable of running on GSM networks like AT&T and T-Mobile. The Axon Pro, the higher-end model, features a 5.5″ QHD display, Snapdragon 810 processor, 4GB of RAM, 13MP + 2MP rear-facing dual cameras, 3,000 mAh battery, and Android 5.1.1. The Axon features a 5.5″ Full HD display, Snapdragon 801 processor, 2GB of RAM, 32GB of storage, the same 13MP + 2MP rear-facing dual cameras, 3,000 mAh battery, NFC, and Android 5.1.1. Each model comes in a variety of colors, including Blue, Gold, and Silver. The phones are purchasable directly through ZTE’s website, as well as Amazon and eBay.